The world faces important challenges across a wide spectrum of economic, social and environmental issues, and the sport community is not immune from their impacts. The Sports Movement has both an opportunity and a duty to actively contribute to the global sustainability debate. With this in mind, and in response to recommendation 5 of Olympic Agenda 2020 (“Include sustainability within the Olympic Movement’s daily operations”), IFA has approved an IFA Sustainability Strategy in 2017. IFA has carried out a policy with three objectives: identifying topics within the framework of event preparation, establishing sustainability as field of action within the event preparation e.g. the Organizing Committees; and sharing information and good practice among the IFA member federations. IFA´s five sustainability focus areas are: infrastructure & natural sites; sourcing & resource management; mobility; workforce; and climate. These focus areas are aligned with the United Nations’ (UN) framework of 17 Sustainable Development Goals (SDGs). This framework is pivotal for the Olympic Movement: in September 2015, the UN General Assembly confirmed the important role that sport can play in supporting the UN’s 2030 Agenda for Sustainable Development and its SDGs.  In 2015 the International Fistball Association (IFA) signed the AISTS Sustainable Sport and Event Toolkit (SSET) and integrated first tools within the framework of the IFA 2016 Fistball U18 World Championships in Nuremberg (Germany). The elements that were used to conduct a sustainable event, ranging from the governance and use of recyclable materials. In 2017 the IFA Board of Directors approved an IFA Sustainability Strategy and appointed Ines Mayer from Austria and Patrick Thomas from Germany as its first ever Sustainability Ambassadors. Ines, who chairs also the IFA Athletes´ Commission, holds a master degree in Sport Science, and will also be member of the Organizing Committee responsible for Sustainability of the IFA 2018 Fistball Women´s World Championships in Austria. Patrick is becoming an architect focused on environmental issues. Both players are members of their respective national teams and participated in several Fistball European and World Championships as well as The World Games. With a mission to conduct a sustainable event, IFA created a sustainability strategy. IFA vowed to ensure that these initiatives will help to create a sustainable event and also educate the staff, member federations and athletes on its importance. IFA considers corporate responsibility and sustainability as the elemental focus for all IFA events. IFA will continue to operate with a clear vision, adapt to new demands and deliver a sustainable event, and be a role model for other sports federations across the world.